Will Open Banking usher in a new era of customer-centric banking? Can traditional banks move quickly to foster cultural change? The Revised Payment Services Directive (PSD2) comes into force imminently and it means banks will, with customer consent, be forced to share customer account data with other providers. The move means competitors beyond the big six UK banks will be provided with the data they need to offer attractive, personalised, product offers for everything from loans to current accounts. New “aggregators” such as Mint are likely to spring up as they have in the US, which allow consumers to compare offers in real-time and to easily switch, notably HSBC is also piloting a similar app. 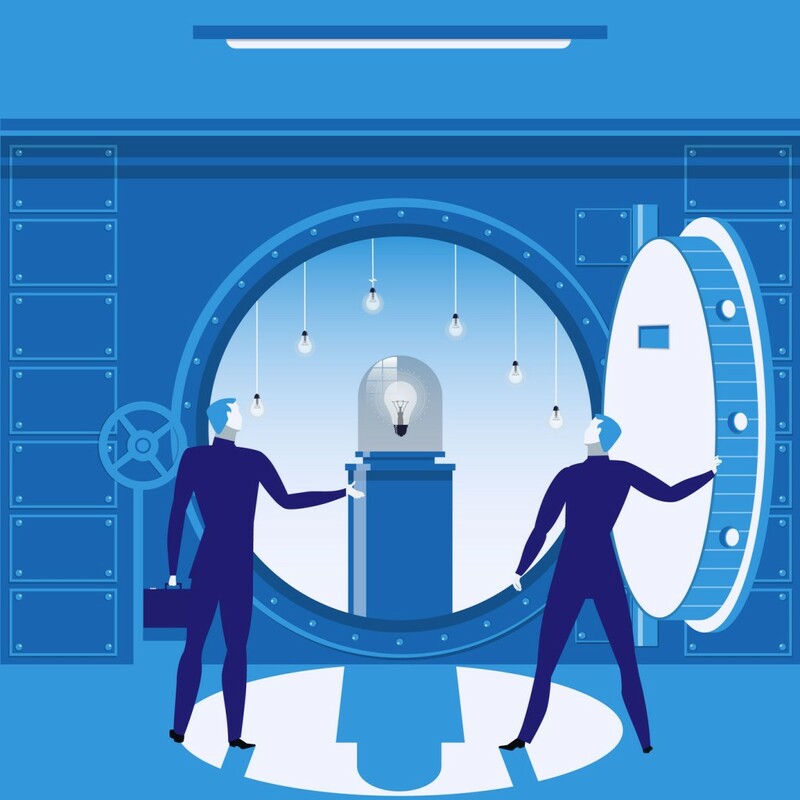 The UK incarnation of PSD2 dubbed “Open Banking” goes even further and connects third-party firms to bank customer’s data via APIs. What a disaster. This has been a terrible experience. The new investor website is not fit for purpose. No information is supplied to the customer who has been moved from the old stockbrokers to this terrible ‘new’ site. It’s near impossible to contact the bank, I was on hold for 90 minutes on the phone until I gave up. Mergers and acquisitions, legacy IT system problems and contact centre offshoring are all cited in reviews as major contributors to the poor experiences customers have faced. Now there is a new generation of challenger banks emerging that are not constrained by legacy systems and are built with digital, mobile and the customer in mind from the outset – Starling and Atom are good examples. The pressure is mounting and change is in the air. In this new digital environment of simple switching, rapid personalised offers and mobile-first many are wondering if traditional banks can compete effectively. At Trustpilot we’re big believers in the need for transparency to foster trust with customers. The winners in UK retail banking are going to be those firms that recognise the value of listening to their customers, embracing feedback and acting on it swiftly. Those core principles are as old as business itself and they won’t change in a future defined by Open Banking. The nimble challenger banks are already coming out with compelling services such as the ability to integrate loyalty systems or to analyse day to day spending via mobile. Perhaps unsurprisingly, the challengers we work with are already securing positive Trustpilot ratings from our community of consumer reviewers. The incumbents have established bands, branch networks and scale. For me, the key question facing traditional banks is whether they are able to move quickly to foster cultural change. If a customer has an issue or a complaint will it be listened to? Will it be actioned? And does the bank have the systems in place to ensure the root cause is addressed to prevent it happening again? If the incumbents can get that feedback loop right and then demonstrate it transparently their predicted decline might prove to have been overstated. Token is now an official AISP and PISP in the UK. GDPR vs PSD2: a challenging contradiction or two sides of the same coin? Are GDPR and PSD2 really that dissimilar and incompatible? Or do they combine to create a robust security mind set? UK – New Zealand: a fintech bridge too far? How Kiwis and Brits are exploring various ways to participate in each other's markets. We talk to Yoyo Wallet's co-founder, Dave Nicholson, about open banking, PSD2 and ... PSD3. On June 26, artificial intelligence captured the imagination of some at Money20/20 in Copenhagen. But during the June 27 sessions on the second day, it was like I had stepped back in time to November 2016, reported Deputy Editor Antony Peyton. Last year, at the Payments International conference in London, PSD2 left some in the payments industry confused as to where the risks and opportunities lie. In-app payments are cannibalizing more traditional payments.